Home » Product Review » Lifestyle » Beauty & Personal Care » Babyliss Pro Reviews – Do They Deserve All the Hype? 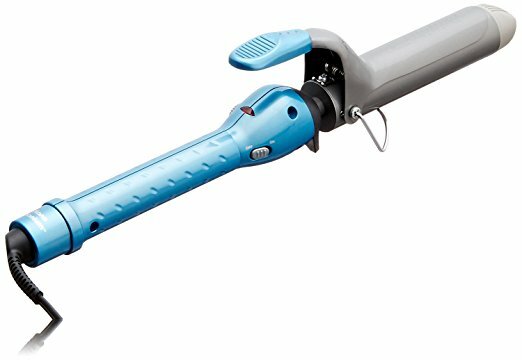 According to a top professional hairstylist, there are several important things you need to consider when purchasing a new heat tool. I think that it’s true that not every hairdryer that you buy is going to be perfect, but I do believe that you need to look at the list above and focus on what is the most important.What is the most important spec when it comes to any heating tool? Quality.If a hairdryer or another heating tool is well made, then it will show in the customer reviews.In this post, I want to give you a review of the Babyliss Pro hairdryer and other BabylissPRO products for your consideration.Let’s forget about the brand and see if the BabylissPRO products are beneficial for everyday use. The Babyliss Pro Nano Titanium Is a 2000 watt hairdryer with ionic technology. What is iconic technology? Well, to simplify the subject ionic technology emits negative ions which is suppose to dry your hair faster. As I mentioned above, professionals are not crazy about ionic technology because it also emits volume in your hair. The Babybliss Pro Nano Titanium hairdryer will dry your hair faster than a traditional hair dryer but at what cost? The BabylissPRO Nano Titanium-plated ultra-Thin straightening iron is an excellent accessory for your hair styling needs. Extra Fun Camping Gear – 10 Accessories You Need Today!